One of the most difficult tasks I have found as a writer is finding the perfect name for a given character. While this might seem simplistic on the surface, I have often found myself putting as much research into names as almost any other aspect of writing. First off, when I name a character, the name is instantly placed upon a list which I keep beside the draft of my novels. I cannot count the number of times when, as I journeyed on my path towards becoming a writer, I would come to the sudden realization that I had used the same name for multiple characters within my novel. Because of this, I now keep lists to ensure that I do not double up on the characters. Additionally I often keep character descriptions, such as hair, eye and skin color along with any distinguishing characteristics alongside the list of names. In my experience, naming characters arises in one of two ways. The first is a character who arrives fully formed upon the page. For me, this type of character is generally a protagonist. In my YA series, Rise of the Temple Gods, the first character to appear was Mariana. She appeared upon the page in a short story written many years ago, when the concept for the series was first developed. She arrived with her name, physical appearance, and a general idea of who she was. Interesting enough that she would later become the title character for my four book young adult series. The heroes she worshiped, the brother’s Kale and Koloso, also appeared upon the page fully formed with their names, stories, and backgrounds. It is often difficult to explain how these types of characters come into existence. For me, it has always been like meeting a new friend. They introduce themselves, complete with the name of their own choosing, as though they had existed long before the first word of the novel was written. For me, these characters are a wonderful rarity and often become the most important or central figures within a novel, due to the rich background with which they arise from the depth of imagination. The second type of character is one whose name is chosen more meticulously. They are often created in order to support or conflict with the protagonist in a particular way. Names have meanings behind them and I love the process of searching for names that match the role of a particular character’s personality. Take, for example, some of the names found within my first YA novel, Heir to Kale. 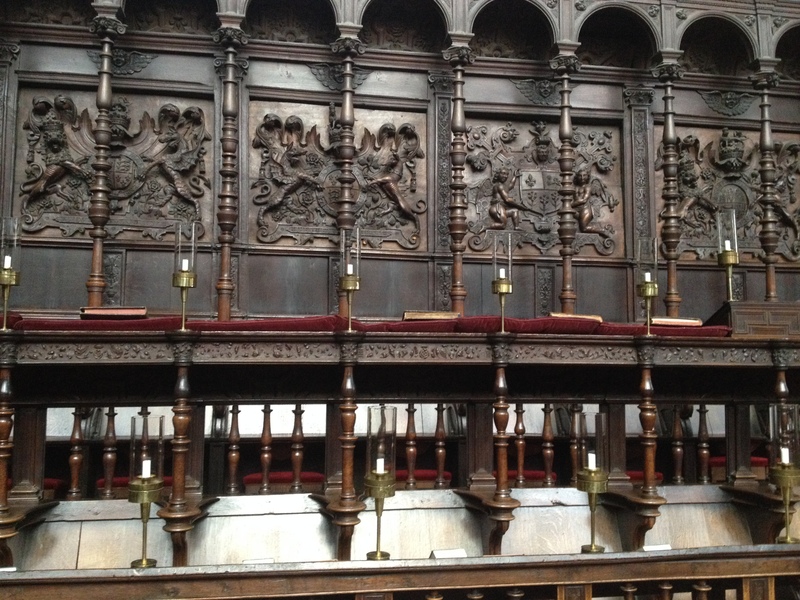 At the beginning of the novel, the kingdom is protected by three central figures. The first is Prince Eadmund, a variation of Edmund, which means ‘protector.’ The second is Edward, leader of a team charged specifically with the protection of the realm. Edward means Guardian. The last is Leonardo, which has multiple meanings including Lion and protector. This name also requires a matter of trust between author and reader. As alternatively, one of the villains also features a name which means protector. I will leave it to the readers to figure that one out. In my upcoming novel, Black Rose, I conducted more research on the names than on any previous novel. Mara and Edward jumped onto the page with their names already set. Others, such as the Sub-Captains of the Rose were all given Irish names in tribute to the fact that the story is based loosely on irish Mythology. Also, the names of the realms found within the Kingdom were also specifically chosen. All have Latin roots and the names of each kingdom are identifiable with particular aspects of either events which take place within the kingdom, or with physical features of the land. Overall, I find the naming of locations and characters alike a fascinating and often challenging process. It is another aspect that I feel is worthy of research and given consideration. It is one of the most difficult and enjoyable parts of my writing process. I also attended a meeting of the Watling Street Writers Group of St. Albans, which I used to attend while living in England. There were a bunch of new faces, though a few old ones as well. My best friend and writing partner, Jonny, also came up to London to see me. 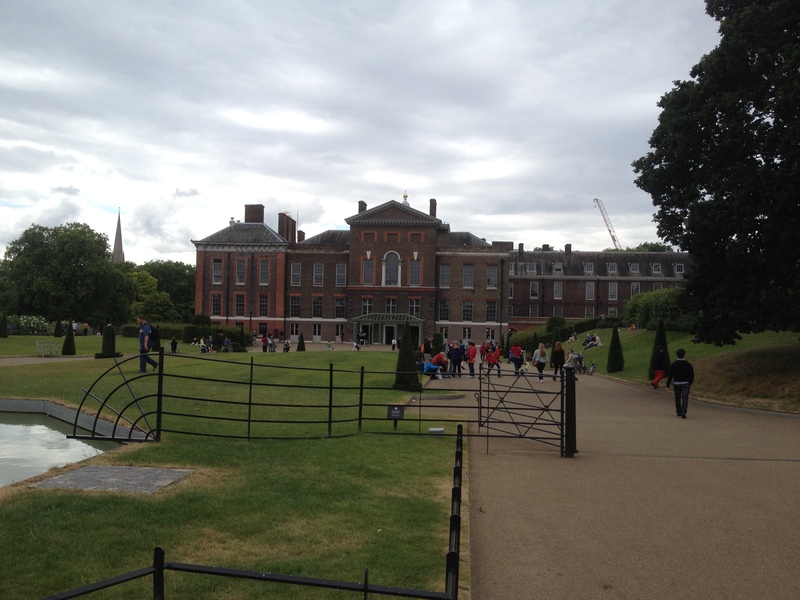 We spent the day at Kensington Palace. It was my first time there and the grounds were beautiful! We had a great time exploring the gardens before eventually walking over to Hyde Park and stopping by Hard Rock Café. For those who don’t know, London is home to the very first Hard Rock, which was founded in 1971. I collect Hard Rock pins and t-shirts. I had a good time walking through the parks and enjoying good company. and a few others. 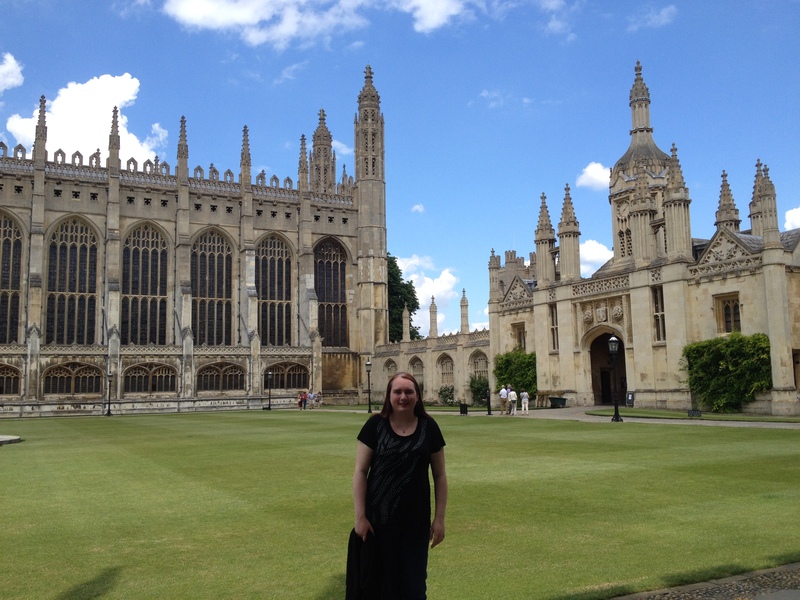 I have a friend who is currently completing her Masters at Cambridge, so she kindly played tour guide for the visit. 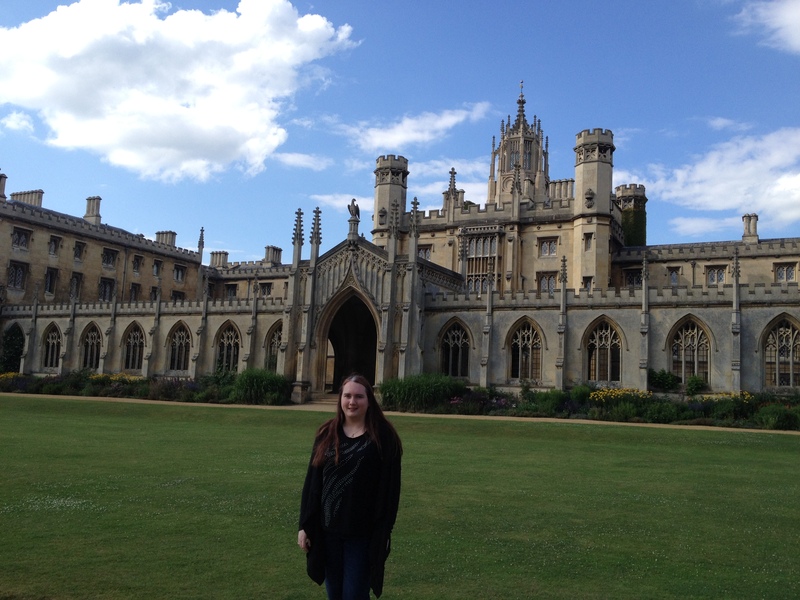 I thought Cambridge was beautiful and I could not help but stand in awe of the architecture and history portrayed within the walls of the university. I loved the visit and it was great to see my friends as well. Overall, it was a great trip!